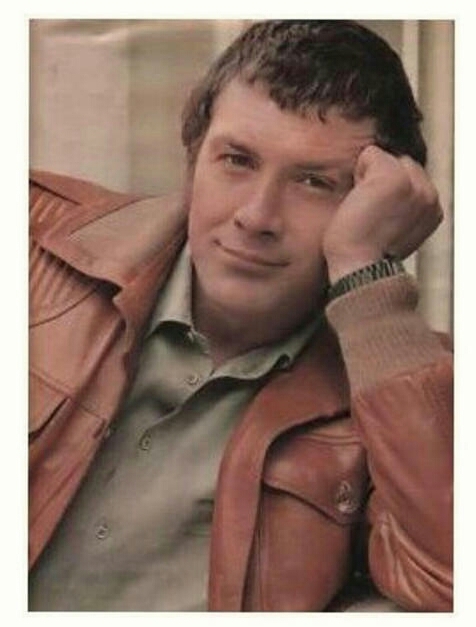 #334....."LEWIS COLLINS" - BODIE 3.7 . you'll never walk alone ! Again one of my most favourite images of him and one of my most treasured pictures in my collection.